Social life is incomplete unless you travel and today’s generation travelers are just redefining the ways and approaches towards the immense pleasure and joy of travelling with maximum use of tools for budgeted travel. Hectic daily routine, fast-paced life and influence of contemporary living are some of the reasons for preferring frequent trips and short vacations round the year. Since the Gen X travelers travel at different places very frequently, they are more budget conscious. They set their travel goals, experience it, come back, and immediately plan for the next trip. For them living and traveling go hand in hand. Whether it’s a road trip or leisure travel, exploring international destination or group camping at remote location and road trips or trekking, as you add the magic of technology to your travel plans, the most fantastic trip awaits you. 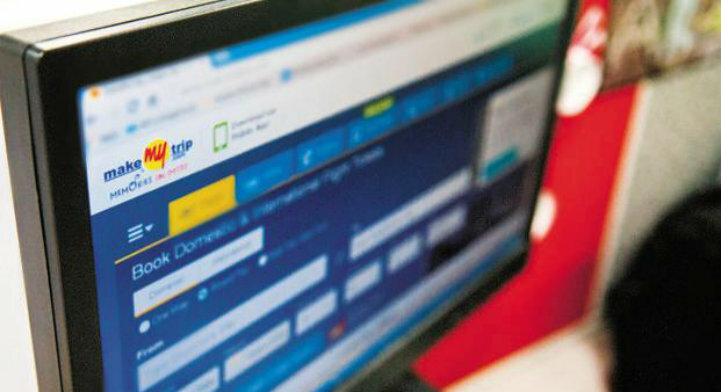 With technological advancements touching upon all spheres of life, the travel sector is equally impacted by various innovative travel tech tools for budgeted travel. Thus, with a fusion of tech n travel you kick start a new way of discovering and conquering new places and cherishing your traveling moments. And to make it happen, here are some interesting tech tools for budget travel, which will undoubtedly make your travel plans, a lot better. Flight search engine, a travel tech tool that offers the best air fare deals. Whether you plan to travel during long weekend where you have to explore more place in limited time or a short trip to nearby foreign destination, the most convenient option is booking a flight through flight search engines. With the ease and convenience of flights you get quick, comfortable and the best means of transport. The flight search engines display a consolidated list of airfares of different airlines and allow you to compare the flight prices and other travel deals. 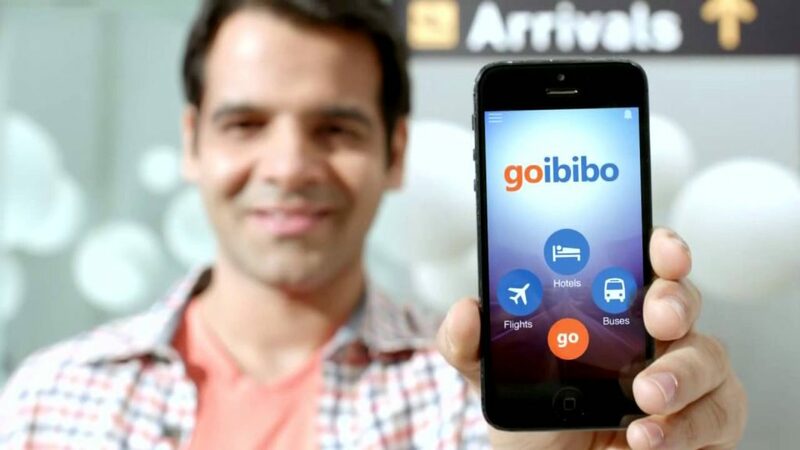 Flight search engine such as Skyscanner, Goibibo and Google etc helps you in selecting your pocket friendly flight, according to your destination. This is why flight search engine is one of the tools for budgeted travel plans. Radio cab app, is one among those tools for budgeted travel which is frequently used. If you are into a city or famous town, why wait for conventional means of commute? Use your smartphones and book your radio cab instantly. The main advantage of having a radio cab app is that you need wait for local transport which would not only cost you your precious time but also might hit your pocket hard. 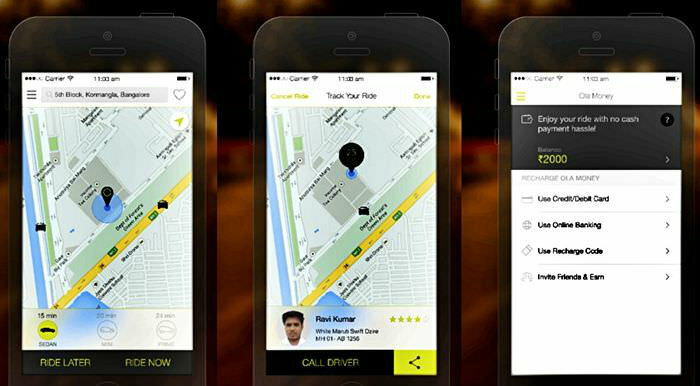 Using radio cab app, you can head along towards your destination, in a hassle-free manner. Also, there’s no chance of becoming a victim of over price charged by the local cab, since the rates are technologically calculated. At the same time, you need not wait or feel uneasy in a place. It is as simple is download the app, book your ride and enjoy your vacation. Blog and review app are free tools which shares information about interesting places and experience of other traveler which are easily available. Online blogs and review apps are most credible source to get relevant information about the destination, hotels, nearby places to visit and many more. Before you start your journey you can follow or read popular travel blogs to know more about the uniqueness of your destinations, get the best recommended for accommodation and plan your trip. 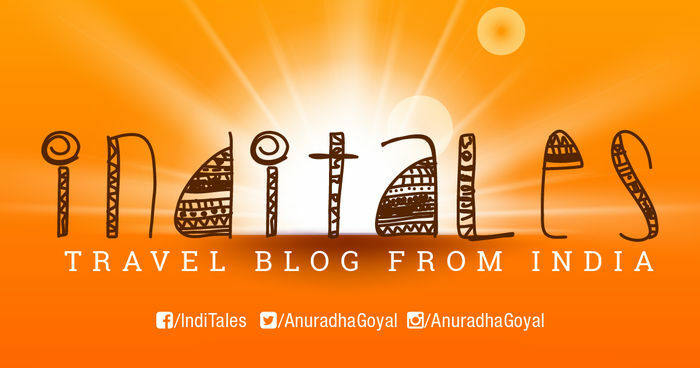 Blogs and review app also tell you about the relevant activities which you can enjoy while traveling. It also helps you in drafting your to-do list, before leaving home. The most recommended and reliable tools for budgeted travel. While making a travel plan one of the biggest concerns is the accommodation. It’s a very tedious task to inquire about the accommodation with multiple tour operators and the charges which they would quote are sky high. This is where accommodation app becomes very important. Where Skyscanner deals only with flights, Goibibo and Make My Trip specialize in showing the best hotel and resort deals, inns accommodation, and home stay. You can browse through the sites and grab some impressive deals on such accommodation app. You can also search for a complete list of hotels in your preferred destination. These apps also share the images of the hotels and their room so that the travelers are convinced about what are they paying for. Even if there aren’t any deals, yet you get the options to select your desired hotel a very competitive price which are already discounted. This is why accommodation apps are important tools for budget travel. Since past couple of years road trips, solo travelling, backpack trip, camping and trekking are in trend. For such type of trip GPS is a very crucial and must have tool. 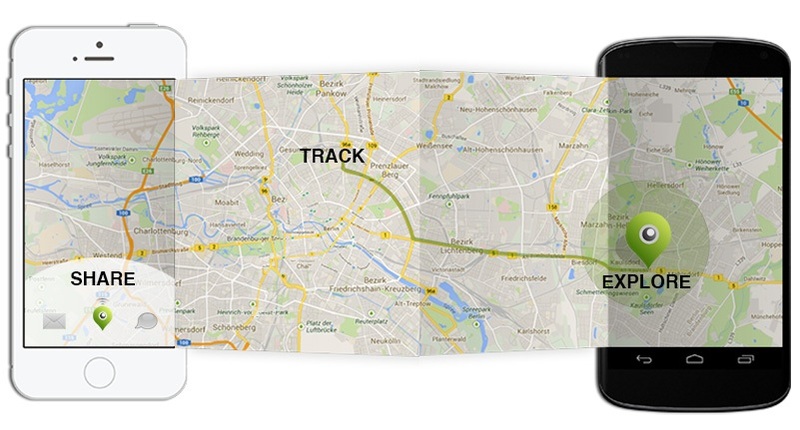 A GPS tracker helps you to know, where you are, and in which direction you are heading to. This tool helps you in tracking your location and helps you finding the right direction. GPS helps a lot, especially if you are in remote areas. Mobile GPS connectivity is now available from the mountain peaks to the below sea levels. Thus, there’s no chance of getting lost, and you are aware of your location, all the time. Hence GPS is among’st top priority tools for budgeted travel and highly recommended. 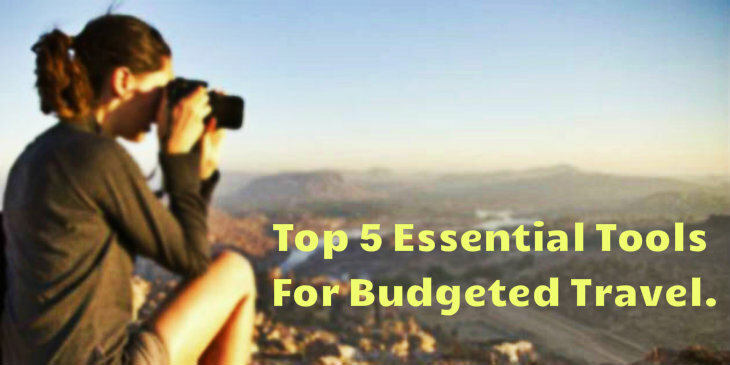 Taking help of the above recommended tools for budget travel, it will enable you to have a hassle-free experience. From the moment of initial planning to living around your favorite regions and then heading home, you wrap up your journey, in a tech-savvy way. Safety, security and comfort all come to you as you throwback to traveling.